Known for its colorful lantern displays, Hoi An is one of Vietnam’s most picturesque spots. Whether you’re into shopping, beaches, or history, there really is something for everyone in this ancient city, which is a perfect stop-off point between Hanoi in the North of the country, and Ho Chi Minh City in the South. The UNESCO world heritage site of Hoi An’s Ancient Town is the cultural and commercial hub of the city. Full of restaurants, cafés, galleries, and shops, that were originally built between the 15th and 19th centuries, this area has been perfectly preserved, so that a stroll through its lantern-filled streets feels like a journey back in time. Hoi An’s Ancient Town is interesting at night. While in the Ancient Town, be sure to stop off in a clothes shop, as Hoi An is one of the cheapest places in Vietnam to buy tailor-made clothes and leather goods! One of the main attractions of this area is the intricate Japanese Covered Bridge, built in the late 16th century. To walk across the bridge itself, you’ll have to pay a small fee; however, you can take pictures of this ornate structure from the opposite bridge for free. The Japanese Covered Bridge dates back to the 16th century. Afterwards, walk along the Thu Bon river, enjoying views of the colorful boats, and surrounding mountains. Cua Dai and An Hang are the most popular beaches in Hoi An. Both offer beautiful white sand, clear water, and gentle waves. Cua Dai is a little closer to the city center (roughly five kilometers), and is larger than An Hang. Its proximity to Hoi An, however, attracts floods of tourists, resulting in pollution and other environmental damage. Cua Dai Beach is close to the city center. 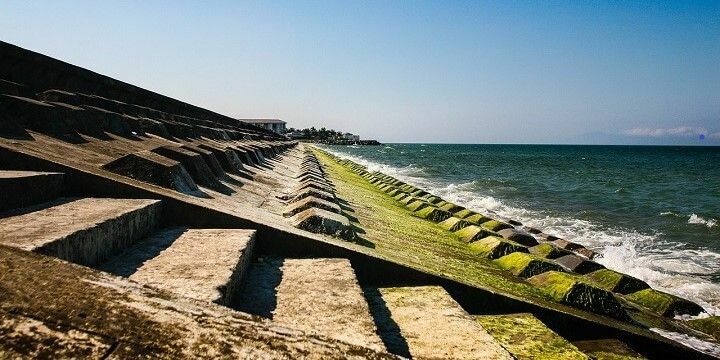 Despite this, there are still some unspoiled spots where you can go to sunbathe or take a dip, but the nearby An Hang is much cleaner and more peaceful. Both beaches are also great for foodies, with delicious beachfront seafood restaurants, and occasional barbecues on the sand. If you’re craving more sun, sand, and sea, check out the Cham Islands, a series of eight islands located about 15 kilometers from Hoi An’s mainland. You can reach these idyllic islands in two hours via public boat, or less if traveling by speed boat. 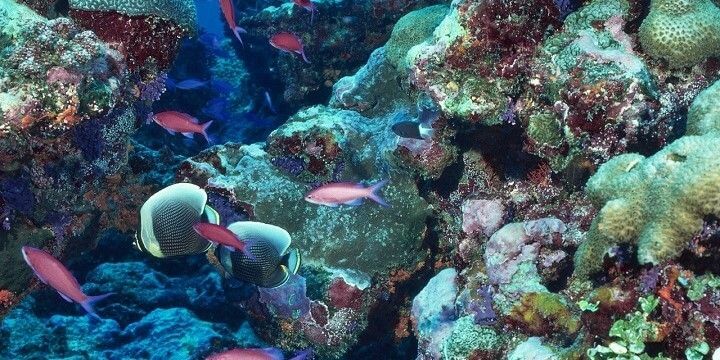 The Cham Islands offer some of the best diving spots in Vietnam; for example, at Cu Lao Cham Marine Park, where you can see nearly 150 different types of coral. Hoi An's underwater world is very diverse. Don’t fancy the boat ride? No worries: the islands of Cam Kim and Cam Nam are connected to Hoi An’s mainland by bridge. You won’t find any major landmarks on these islands, but they’re great places to escape the hustle and bustle of Hoi An’s Old Quarter, while enjoying peaceful views of the beautiful surrounding mountains. The UNESCO world heritage site of My Son Sanctuary is located just an hour from central Hoi An. After paying a small entrance fee of 150,000 Vietnamese Dong (approx. 6.50 USD) you’ll be able to enjoy all of the 71 ancient Hindu temples, built by the Champa people between the fourth and 13th centuries. Many of these, however, are now ruins, owing to heavy bombing during the Vietnam War. Nevertheless, the restoration work in itself is fascinating. My Son Sanctuary is a great day trip. 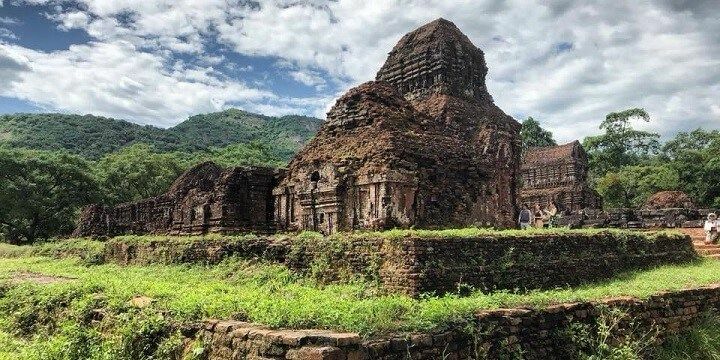 It’s best to take a tour around the My Son Sanctuary: not only will a guide be able to give you great insider information about the temples, but they’ll also keep you on a safe path, as parts of the grounds are still active minefields. They’ll also ensure you see the cultural show near to My Son’s entrance, a spectacular display of Champa culture, with authentic music and dance. 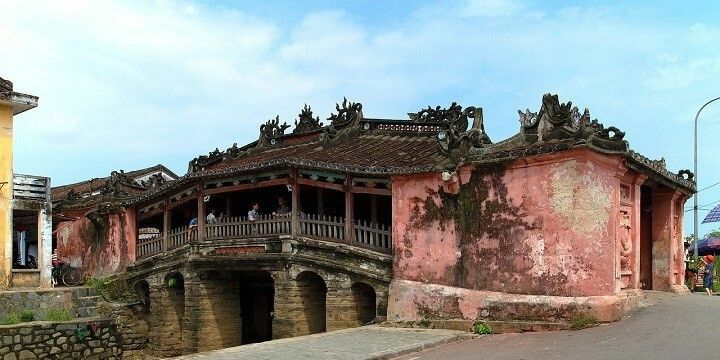 More on the NX24 Blog: Hoi An vs. Hue: Which Central Vietnamese City Is Best for You? If NextStop24 helped you to choose your next travel destination, we'd be very grateful if you’d search for your accommodation and things to do in Hoi An through these links. They're affiliate links, which means that we will receive a small commission for every booking made through them. There are no extra costs for you; you'll simply be helping to keep NextStop24 running. Thanks! My favourite part of Vietnam! Absolutely beautiful town filled with latern-lit streets with a river flowing through the middle. Extremely lively and cultural - with amazing food, street markets, it is also the centre for tailoring in Vietnam. A must-see place if there with loads to eat, drink and do. 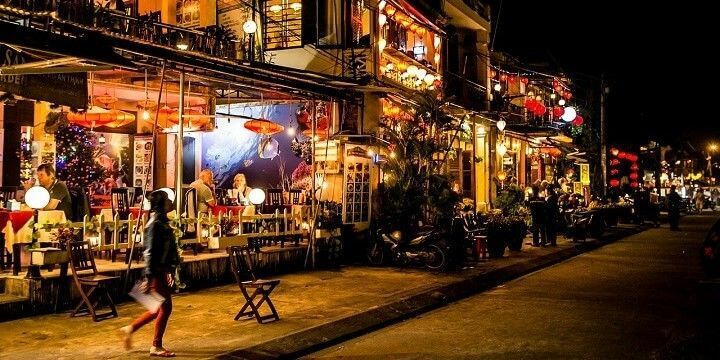 Hoi An is a beautiful, relaxed town which lights up in the evenings with the streets filled with lanterns. There is so much history to see and lots of great restaurants & shops/tailors to get made to measure clothes. There is also the beach area Cua Dai for when it gets too hot in the centre. So much to see and do in the city - great beaches to relax afterwards!